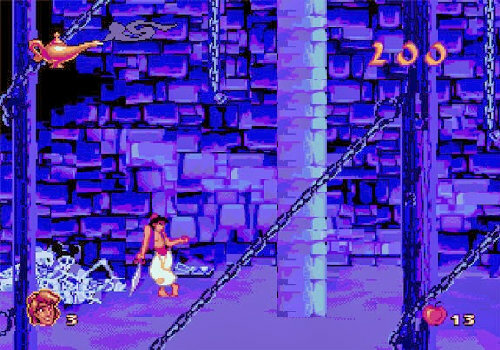 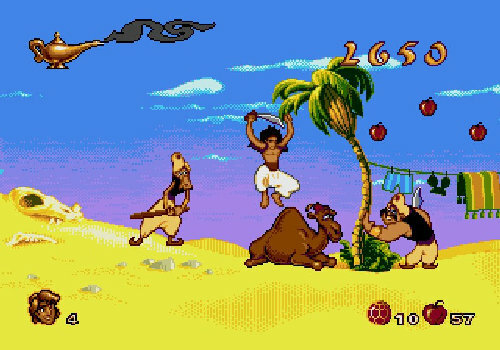 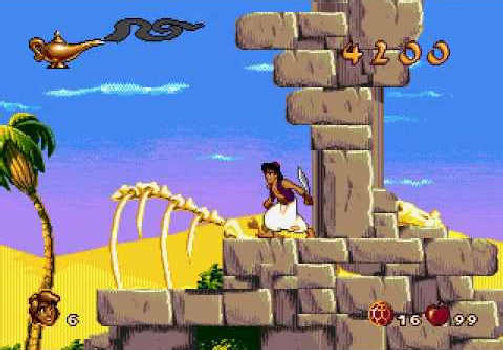 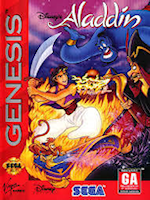 Aladdin was the final game that I was the Senior Game Designer on for Virgin Games. 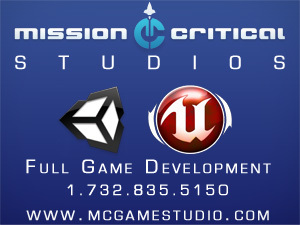 On this project, because we had to get it done in less than four months, I only designed the first 4 levels for the game, managed the design of all of the other levels and was responsible for final product tuning. 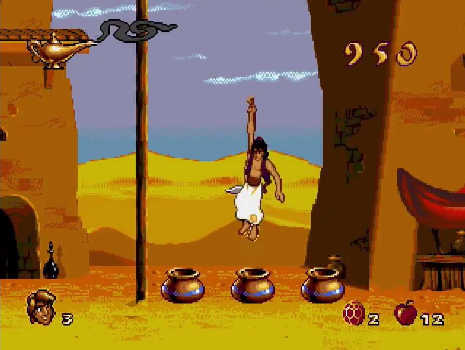 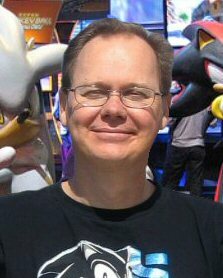 After Aladdin was done, most of the Aladdin team left the company to form Shiny Entertainment with David Perry, our Lead Programmer, while I went to Spectrum HoloByte to become Manager of Design.